Setting Up A Home Office? 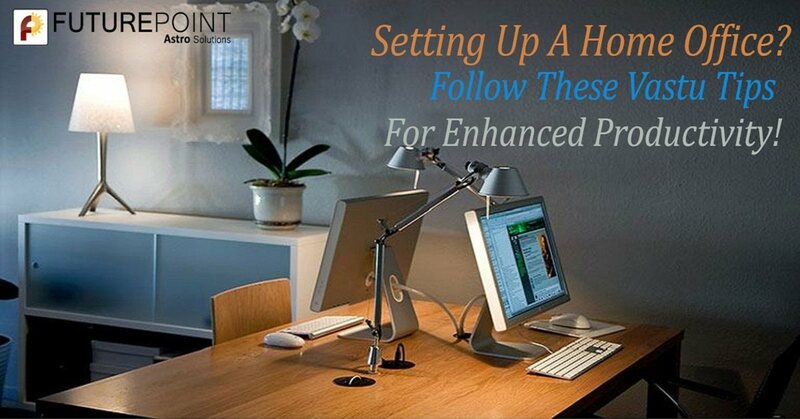 Follow These Vastu Tips For Enhanced Productivity! 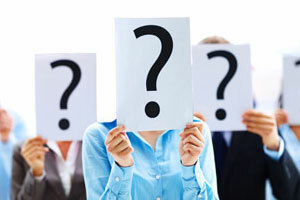 Who does not want to be his/her own boss? Well, that is what your own business promises you precisely. On top of that, working from the comfort of your home is just an icing on the cake! No more hassles of commuting in busy office hours, no more rushing up to get ready to reach the office in time and no more daily tiring efforts of preparing lunch or eating food outside in a very limited time. Yes, these are just the few perks of being self employed and working from home! While it is perfectly fine to relish the comforts & conveniences that we get out of working from our home office, it is much more important to make sure that we take care of a subtle but extremely powerful aspect that decides our success from our 'domestic working nest'! We are talking about Vastu for Home Office. Everything in this cosmos has a particular energy structure attached to it based on its shape, form and direction. This energy structure or the type of energy attached to the structure or a particular space in that structure, plays an extremely significant role in influencing the lives of the people that reside/work in that space. The very destiny of people in contact with that space depends upon the type of energies that are present there. Vastu is a sacred science that deals with the functioning of energy based on the architecture of a structure and the how one can make sure that only positive energies flow into that space. Moreover, it is the directions that play a very important role in determining the functionality that must be established for maximum benefit in a particular space. This is because different spaces as per their directions have different elements associated with them and if the functionality in a particular space is in conflict with the nature of element associated with it then chaos and problems will be a natural outcome. 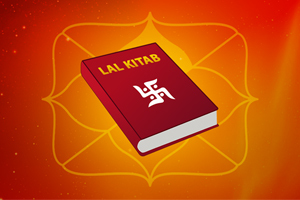 The science of Vastu is stored in a sacred scripture called 'Vastu Shastra'. Vastu is often termed as the 'Architectural Science of the Gods', simply because of its efficacy and the mystical elements that are attached with it. What should people do before setting up a Home Office? Since a business has so many moving parts attached to its functioning, it is only prudent to take care of the subtle yet incredibly powerful aspects that have the potential of steering the course of destiny. 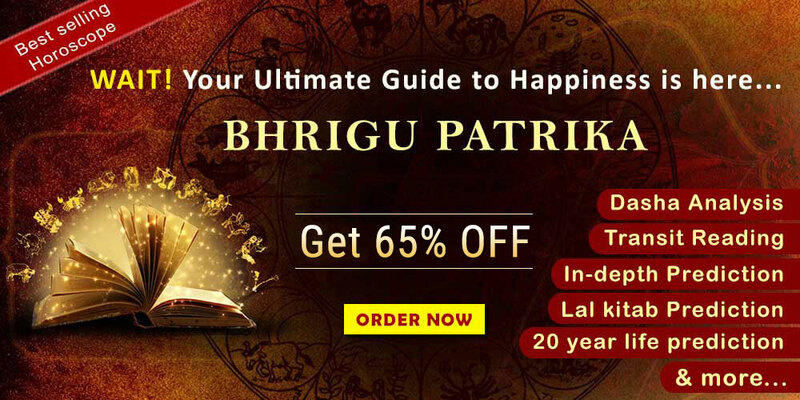 An individual must ensure that the Vastu of his/her home office is perfect and the office is set up strictly in accordance with the principles of Vastu Shastra. 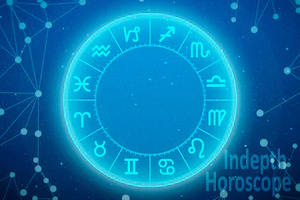 But there are certain things that cannot be changed because of structural constraints and if they are not in compliance with Vastu then a 'Vastu Dosh' emerges. Vastu Dosh in a space is the flaw arising in the energy pattern because of an imbalance in the Vastu of that space. However, the amazing science of Vastu offers highly effective Vastu Dosh Remedies to bring a balance in Vastu and attract positive energies. Always use soothing colour schemes in your office such as cream (joyful involvement in work), yellow white (good health) an mild green (peace of mind). Avoid using dark colours such as black (negativity), dark blue (extreme moves) and blood red (confrontation leading to losses) as these colours invite energies that promote chaos & disruptions in the business. The ideal directions for setting up of a home office are west or southwest directions. These directions house energies that promote clarity of thinking and enhance the ability of a person to correctly evaluate the real outcomes of a deal beforehand. While your workstation or desk should be placed in the southwest direction, you should work on that desk with your face towards the northeast direction. Make sure that as per your seating position, there is no door behind your back as a door behind your back would bring malefic energies that attract conspirators towards your business. Your desk should always be free from unwanted clutter in the form of dysfunctioning pens, torn out papers or sheets involving rough calculations or information that is no longer of any use. All important documents should be placed in a well maintained storage facility in the form of a drawer or an office almirah in the west or southwest direction and make sure that it opens up in the north, east or northeast direction as these are the directions. Your chair should be strong and sturdy as it will house energies that provide stability to the business and a balanced outlook to things when you analyze them. Avoid hanging paintings or artwork that symbolize sorrow as they would dampen your profits. Instead, put on paintings or artwork that is related to enthusiasm and sporty competitiveness. Place a globe on your desk to attract orders and business from foreign lands. These were some very basic Vastu Tips for Business. However, since business demands utmost commitment and very high degree of professionalism, we at Future Point urge you consult with our professional Vastu Consultant in Delhi to get Vastu recommendations for your specific home office setup. But don't worry even if you are based out of Delhi, as we offer Vastu Consultation visits to all parts of India. Incorporate the divine wisdom of Vastu in your home office and make success, profits & prosperity the natural outcome of your business!